Unless it delays everything, please understand! After the recent announcement that Zelda for Wii U wouldn't be releasing in 2015, people all around the Internet have been losing their collective minds screaming that the Wii U is dead when really, it is anything but. So join me as I refresh your memory and get you back on the Nintendo hype train for 2015. 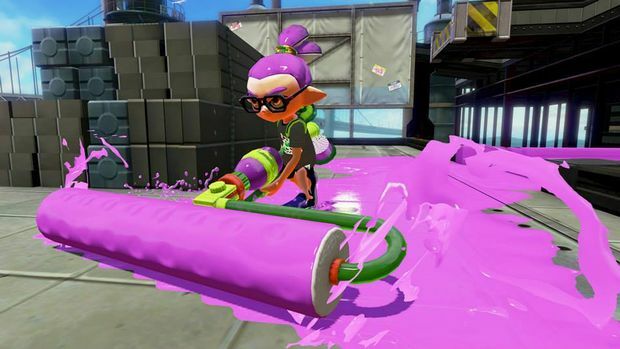 The paint-splattering Splatoon comes out in under two months and is Nintendo's first attempt at a third-person action shooter. Information has quickly been trickling out as release nears with Nintendo posting a huge dump of screenshots revealing new characters, modes, weapons, and stages. Chris Carter recently previewed the game, saying "I see a lot of classic Mario platforming design in Spaltoon's campaign" and seemed to have fun with the multiplayer. 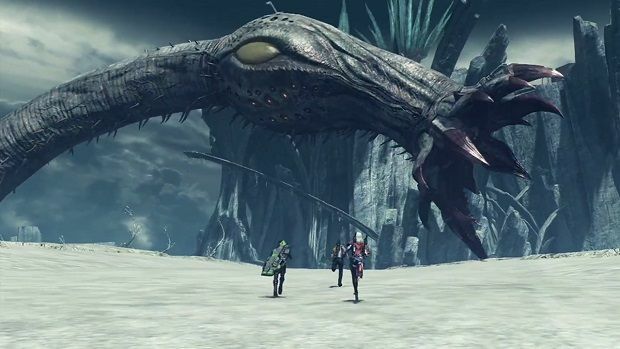 The original Xenoblade Chronicles was a great game, and Xenoblade Chronicles X is shaping up to be even better. Character customization, multiplayer, beautiful graphics, and JRPG goodness make this one to watch for this year. No precise release date has been announced thus far. 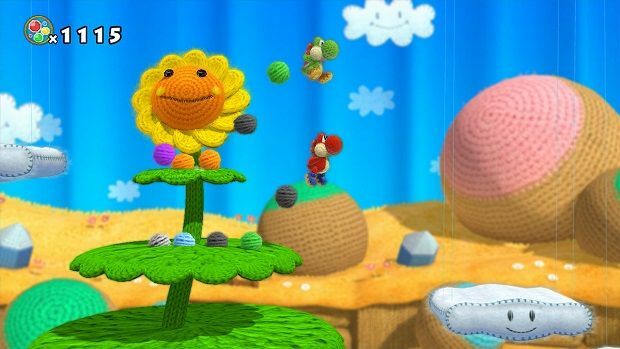 Yoshi's Woolly World hasn't had much press since E3 of last year where it won over Steven. Taking Yoshi's Island-style gameplay and making it have a nice yarn aesthetic seems like a winning formula to having the best Yoshi game since Yoshi's Story on the N64. With the lack of information and the peculiar absence from Nintendo's game release calendar, I won't be surprised if this one slips to later in the year to fill in the gap Zelda left. 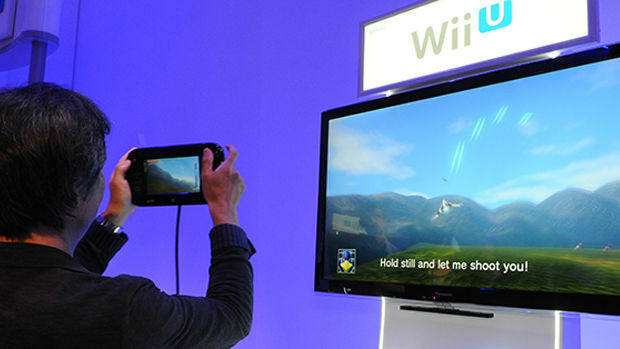 Star Fox for Wii U was originally teased with a blurred screen behind Shigeru Miyamoto, and only the above screenshot has ever been shown to the public. 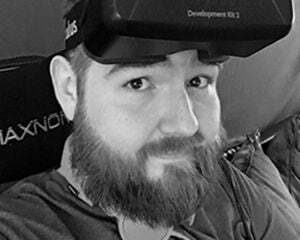 We do know that you play with a dual-screen perspective, and you pilot Arwings, tanks, and a new helicopter vehicle, but other than that it hasn't really been mentioned since E3 of 2014. That means less has been shown than the now-delayed Zelda. Miyamoto has his hands full, as he has been working on not only Star Fox but also Project Giant Robot and Project Guard, two games shown last year at E3. 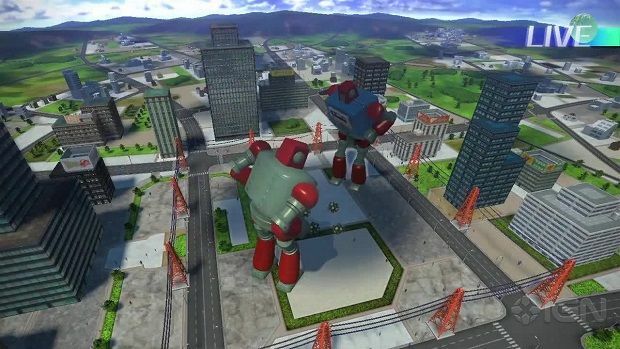 Giant Robot has players building skyscraper-sized robots on their Wii U GamePad and then battling them to the death, while Guard is a mix between tower defense and watching security cameras. Neither game has been shown or mentioned since E3 last year, nor has a release date been announced. 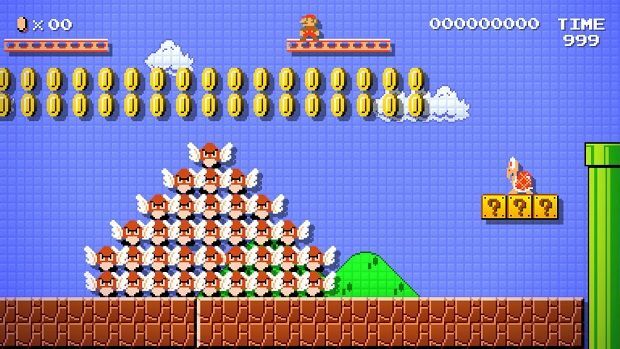 While the name is pretty self-explanatory, Mario Maker looks to have a lot of depth, offering the ability to make levels in the style of Super Mario Bros., Super Mario Bros. 3, Super Mario World, and New Super Mario Bros. U. Not just easy levels either, but levels described as masochistic. No firm release date has been announced. So there you have it, seven games that potentially could be coming to the Wii U this year, pending any "please understand" cancellations that Nintendo has become infamous for. A nice mix of genres that should have something for everyone. Nintendo won E3 2014 in my opinion, so hopefully it can bring surprises to woo me again this year. The Wii U isn't dead, long live the Wii U.